Aside from the usual renovation projects, other areas we excel at include: decks & entertaining areas as well as creating modern living open plan layouts. Your Property Charmer undertakes residential house renovations whether small or medium sized projects, including total renovations of medium sized homes. Our team consists of qualified tradespersons who are professional, efficient and exercise attention to detail with all tasks. As a design led brand we find creative & resourceful solutions to any project or challenge, while being cost effective & adding value to your home or asset. Whether it's a room makeover, new bathroom or kitchen, or something more adventurous, Your Property Charmer will work with you to create warm inviting spaces that add value to your home on time and on budget. We specialize working with you to add personalized style to your home, while exercising total care from start to finish. We'll help you bring your home into this era while ensuring it's a place where family and friends can relax, get together, work and play in an environment that caters for your needs. We can give your existing kitchen a new lease of life with a great value "makeover"
We will look at small jobs as well! Do you have a wall or floor tiling job in mind? From small splashback work in kitchens & above bathroom vanities, to larger rooms and outdoor tiling projects, we consult on design, source tiles and complete all work professionally with attention to detail. being a certified waterproofer we will ensure your "wet-space" is built to last. As a design led brand we take pride in offering our services in this area to help you find the look that best defines your needs. 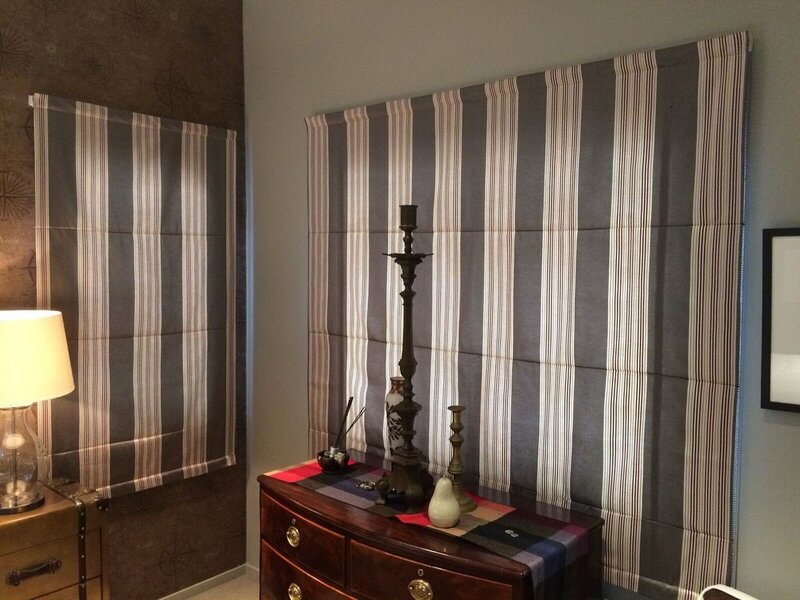 Whether you're looking for curtains, blinds or interior furnishings we can help you achieve the results you desire. 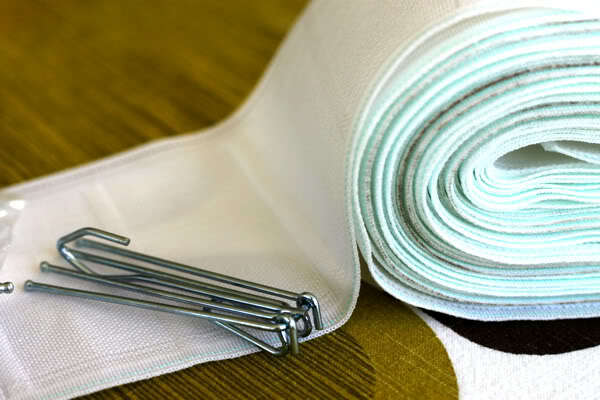 We can source fabrics & accessories & oversee custom creation of your individual style. It can be amazing what a difference a splash of colour or a fresh coat of paint can make to your hole. we are happy to paint a door, a room or an entire building. Some areas might need gaps, cracks and dents filled, we can see to that preparation & apply the paint or wallpaper. We always tidy up and leave a clean and beautiful space for you to enjoy.